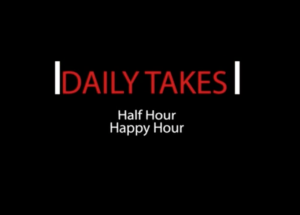 This week’s Dailytakes Half Hour Happy Hour newsmaker interview will be with State Senator and Waukesha County Executive-Elect Paul Farrow. In this preview clip, Farrow announces he will not be making an endorsement in the yet-to-be-called special election in the 33rd Senate District. “I am staying out,” he told me.